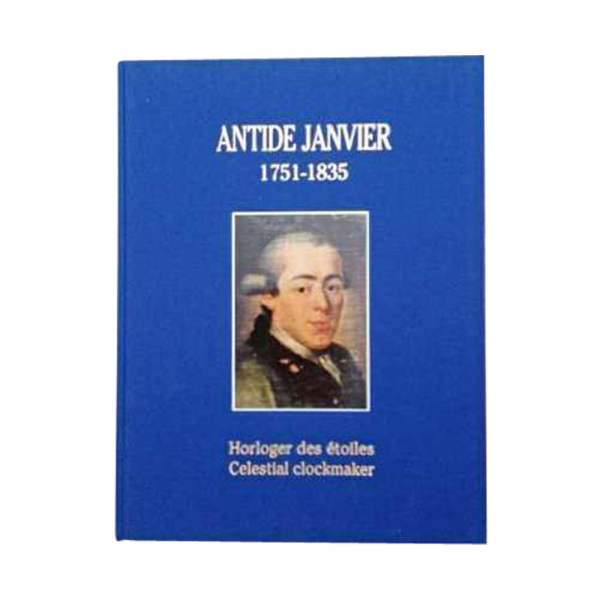 “Antide Janvier 1751-1835 Celestial Clockmaker” book by Michael Hayard. Antide Janvier, one of the greatest French clock makers of the late 18th and early 19th century, died in extreme poverty and without descent. 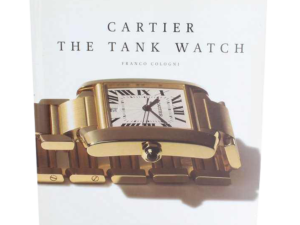 Three of his most important regulators are part of the Patek Philippe Museum, Musee Paul Dupuy, and F.P. Journe private collection. By learning about his work, we consider that he was possibly the greatest clockmaker of all time; an idea that is now slightly becoming more and more approved. Text in English and French.